Could someone let me know if the translator I attached to this site works? I can't get it to work and I'm wondering if I've done something wrong. For those of you "in the know" is this the right one? If there is a better one to use please let me know. I know how much I appreciate the translator service on blogs! I want this one to be easy for everyone to read. I couldn't get it to work either. I've used Google Translator on other blogs and it's easy to use. I think that it's the same one as Stitchin Sue. Good luck. Worked just fine - translated the blog into German. translator by Yahoo called Babel Fish that works pretty good, if you decide you don't like this one. Great, I can read you in Hebrew ! Greetings from Denmark, where I can read it in Danish,but I prefer your English, because some of the words are quite funny when translated. Alma, it is working, thank you . Funciona yo he traducido al español. It works here, into dutch. But... what a bad translation. I prefer the REAL translators, who studied several years at college to become one, like me ! It works in French but I prefer your original text. Sometimes translation is really strange... Thank for your blog and the time you share with us, all over the world ! Amitiés de France. 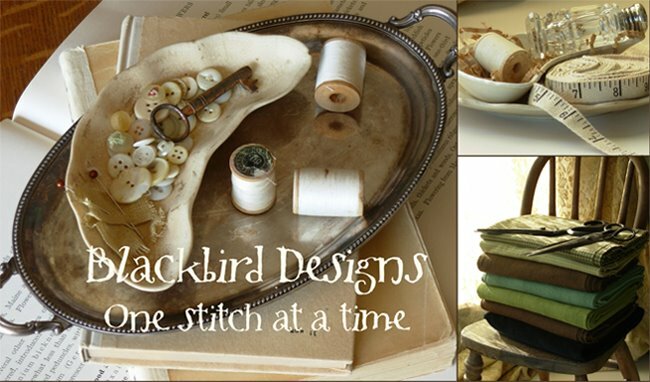 Greating from here and thank you for your adorable blog and all your needleworks! I just LOVE LOVE your blog. Thanks for sharing you wonderful creations with us. Alma, please tell me where I can purchase the chenille trim. Thanks. It works.... in weird french ... but undersatndable! It works, but bad translation into Japanese! I use the same translation tool on my blog, and some time I try it for English when I need a good laugh!! Works for me. Incredible, I've got to add that to my blog. I tried it - switched from English Version to Spanish and it worked just fine for the blog entries, but not the title bar. I tried it; switched from English to Spanish with no problem except the title bar which I think should probably remain in English as it's your Trademark. Thank you all for letting me know about the translator. I know it won't be perfect...but felt that it might help some. Rita has plenty of chenille trim. She ships it out all over the world and I know she would be glad to ship out some to you too! I tried a number of different languages and they all worked just fine. OK for French... Thank you very much Alma! It's OK Alma, very kind of you (French with Mozilla). Thank you all for your help! Hopefully the translations won't be too bad!!! It's Tuesday June 30th and I did try the translator and it worked fine.